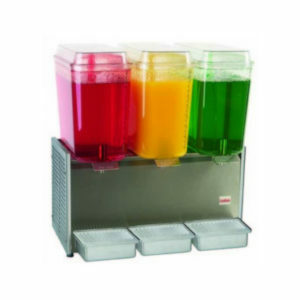 The Touch and Go 2 Blending Station® is designed to consistently mix the most popular drinks, unattended, every time. 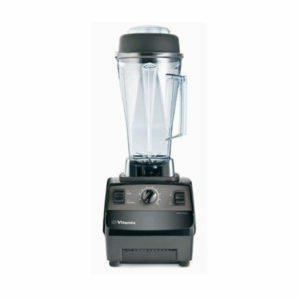 It has thirty four different mixing programs that allow you to blend almost any drink at the touch of a button. 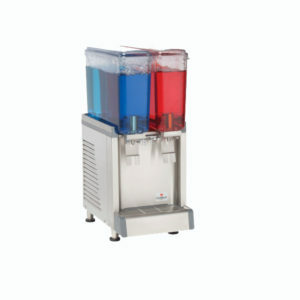 Each program combines the right speed and timing to produce perfectly blended and homogenised drinks with no icy chunks. 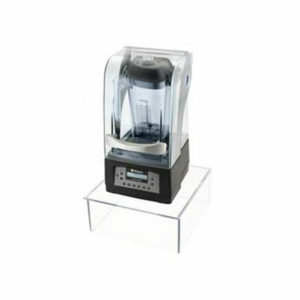 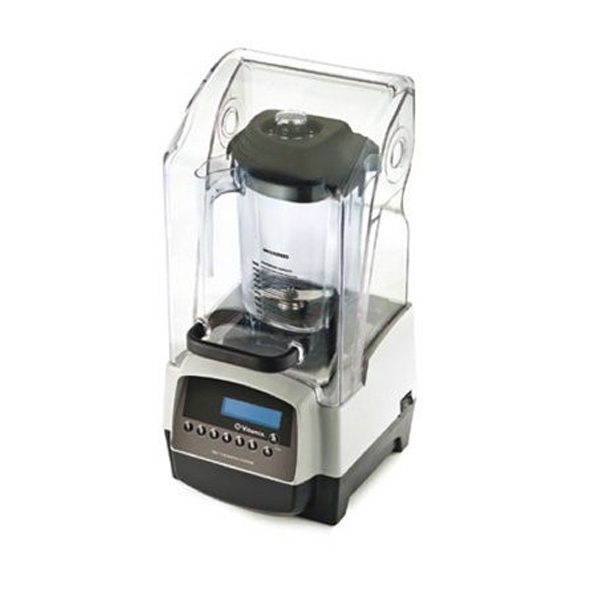 The blender comes complete with a perspex sound-reducing cover and the body casing around the motor is specially designed to ensure that the blender runs quieter than the level of normal conversation.